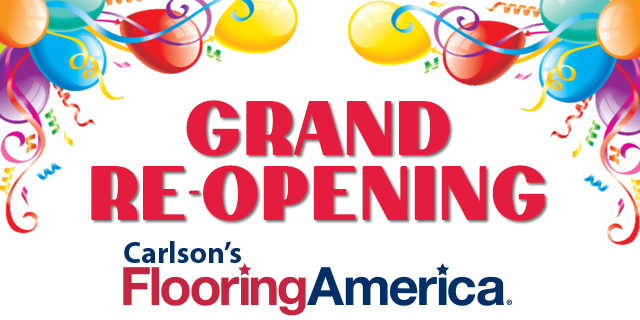 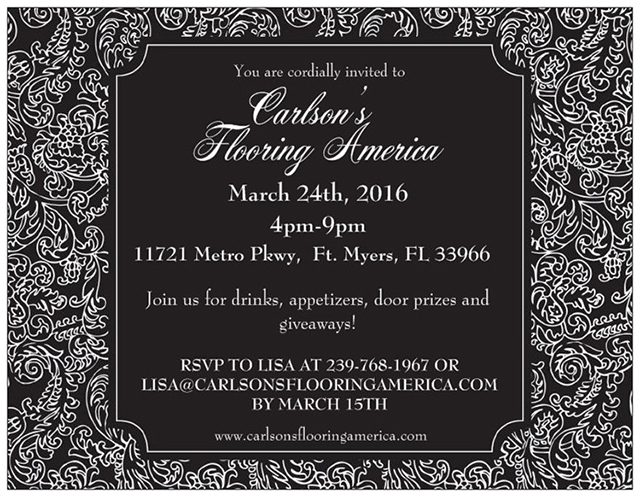 Carlson's Flooring America Grand Opening!MGS Designz & More! 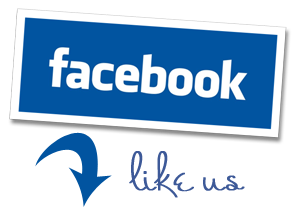 | MGS Designz & More! 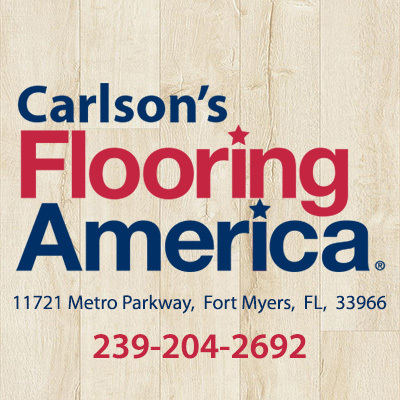 « Experience Matters – Hire Bob Ashworth to Sell Your Home!